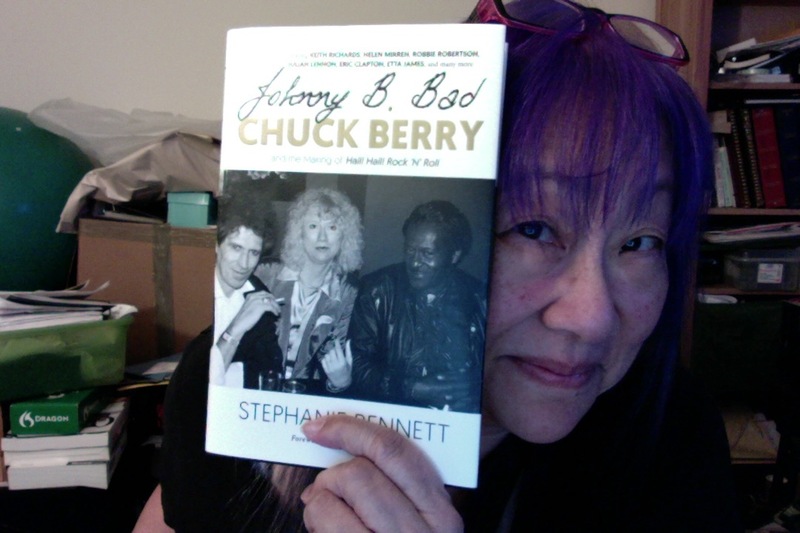 I have just seen a new book by my friend, Stephanie Bennett. She is an English film producer who co-produced The Compleat Beatles in 1984 that sold over a million copies. She has produced and directed a number of music documentaries. One of my favorites is Roy Orbison’s Black and White Night. The array of musicians participating in this film was amazing. 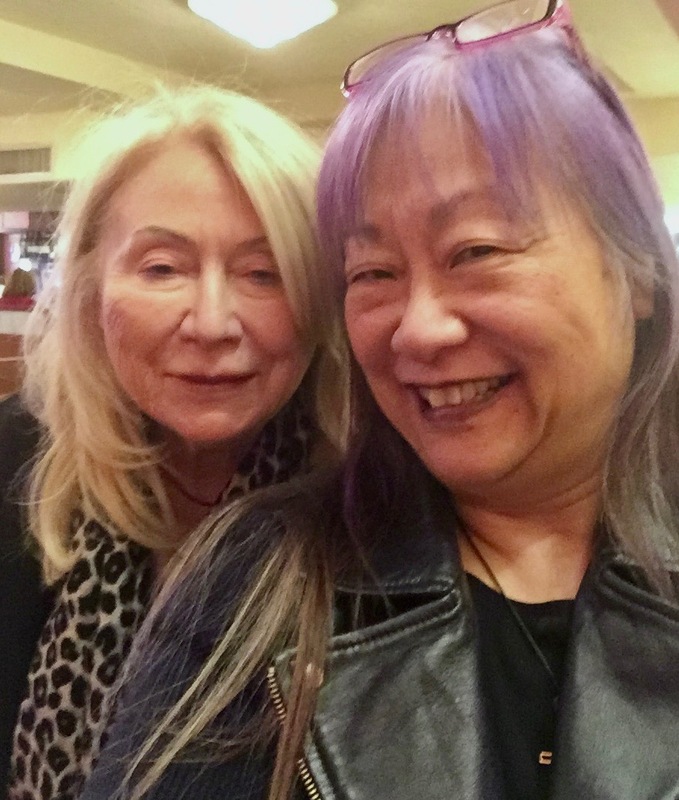 She has also produced documentaries on The Beach Boys, The Everly Bros., Joni Mitchell to name a few that I’m sure you have seen and if you haven’t…what are you waiting for??? Stephanie has now the title of author too. She has written a book called Johnny B Bad Chuck Berry and the Making of Hail! Hail! Rock’n’Roll which has just been released. I can’t wait to delve into the behind the scenes of this movie. Go get the book! My newly-inspired crosses & other jewelry!